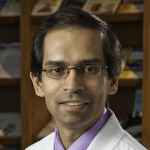 Dr. Deepak Bhatt is a cardiologist at Brigham and Women's Hospital and VA Boston Healthcare and Professor of Medicine at Harvard Medical School. He serves as the Chief of Cardiology at VA Boston Healthcare and is the Director of the Integrated Interventional Cardiovascular Program at Brigham and Women's Hospital and VA Boston Healthcare. Dr. Bhatt's research focuses on preventive cardiology and best practices for managing heart attack and other acute coronary syndromes. 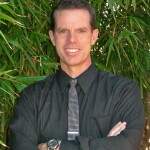 He is the author or coauthor of more than 500 publications. Dr. Bhatt earned his medical degree from Cornell University and a masters of public health from the Harvard School of Public Health. He completed his internship and residency in internal medicine at the Hospital of the University of Pennsylvania, and was a fellow in interventional cardiology and cerebral and peripheral vascular intervention at the Cleveland Clinic. 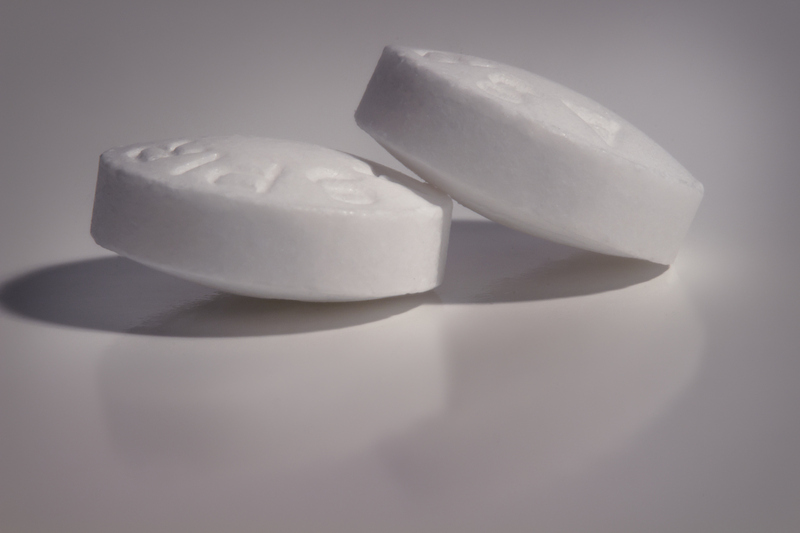 The results of another clinical trial add to the evidence that healthy people without a history of cardiovascular disease should not take a daily aspirin for the prevention of a heart attack or stroke. The cholesterol guidelines from the American College of Cardiology and American Heart Association have been updated for the first time since 2013. 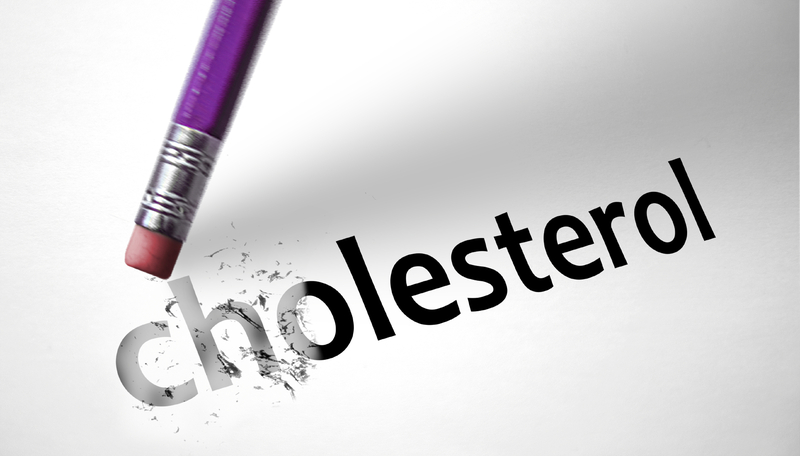 Notably, target cholesterol levels have been returned to the guidelines for people in specific circumstances, to be achieved through medications and lifestyle changes. Aspirin for primary prevention of cardiovascular disease? 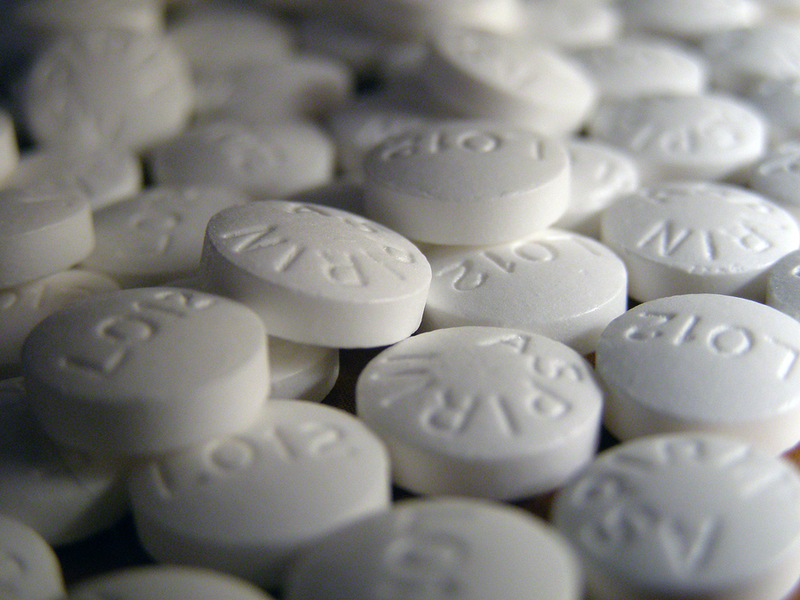 While taking aspirin daily to prevent a second heart attack or stroke is well established, the results of a new study showed that taking a daily aspirin to prevent cardiovascular disease, in people without any known disease already, did not provide a significant benefit. Low LDL cholesterol and high HDL cholesterol lower your risk for cardiovascular disease. That is what the studies have always shown us. But a new study suggests that low HDL itself may not be the risk factor for heart disease we thought it was. It could merely be a sign of an unhealthy lifestyle, or other health risk factors, that also contribute to heart disease. 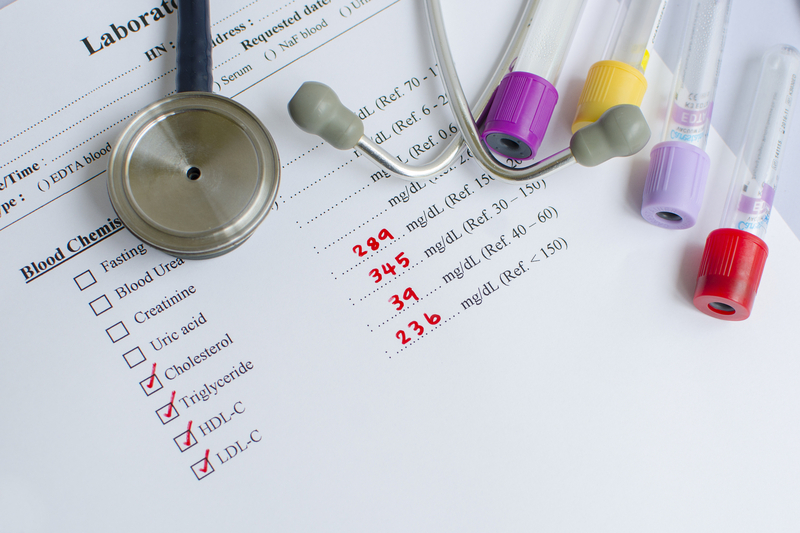 Trying to find medications to raise HDL cholesterol may not be as effective as encouraging people to adopt healthier habits. 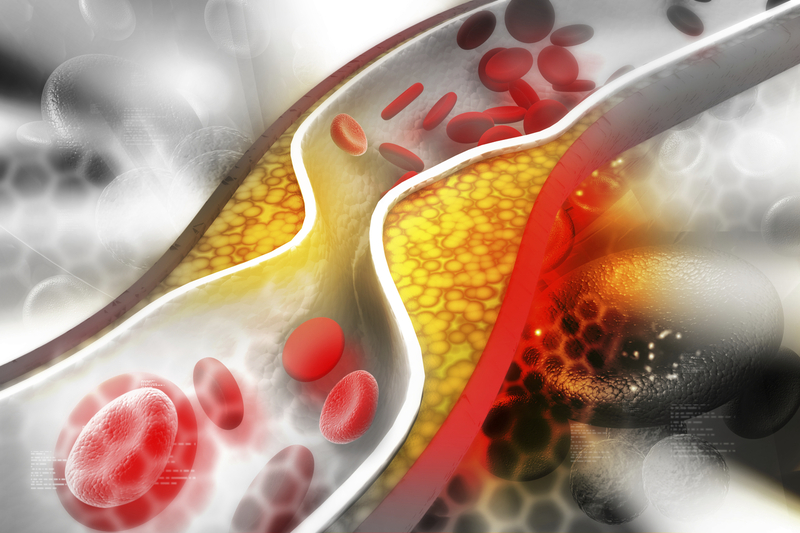 Research shows that lowering cholesterol using a variety of approaches–including medications and diet–can lower the chances of having a cardiovascular event, including a heart attack. For people at high risk for a heart attack, cholesterol-lowering statins are usually the first-line treatment. For people who can’t take statins, other drugs may help. We typically think of heart attacks as sudden, chest-clutching agony. 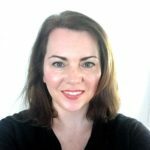 But the reality is that nearly half of all heart attacks have no symptoms at all and go completely unnoticed by the people experiencing them — and, alarmingly, these “clinically silent” heart attacks are nearly identical to more overt heart attacks in terms of the damage they cause and the risk to a person’s future health. Formally published results of the SPRINT trial confirm the early conclusions released in September. A target systolic blood pressure (the top number) of 120 mm Hg or less offers real health benefits, including a lower risk for cardiovascular problems and even death. 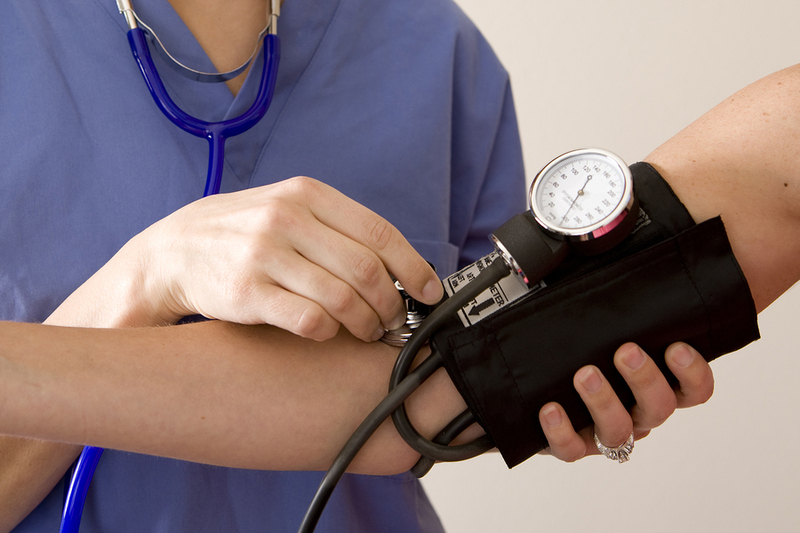 Even if you don’t have high blood pressure, the results are so compelling that everyone should know his or her blood pressure and develop a plan with a primary care physician to achieve and maintain the “ideal” blood pressure for them. The SPRINT study was a large clinical trial involving people with high blood pressure who were at increased risk for heart disease or who already had kidney disease. The results of this study showed that aiming for a systolic blood pressure of 120 mm Hg instead of the current 140 mm Hg target greatly reduced the chances of developing serious cardiovascular problems. 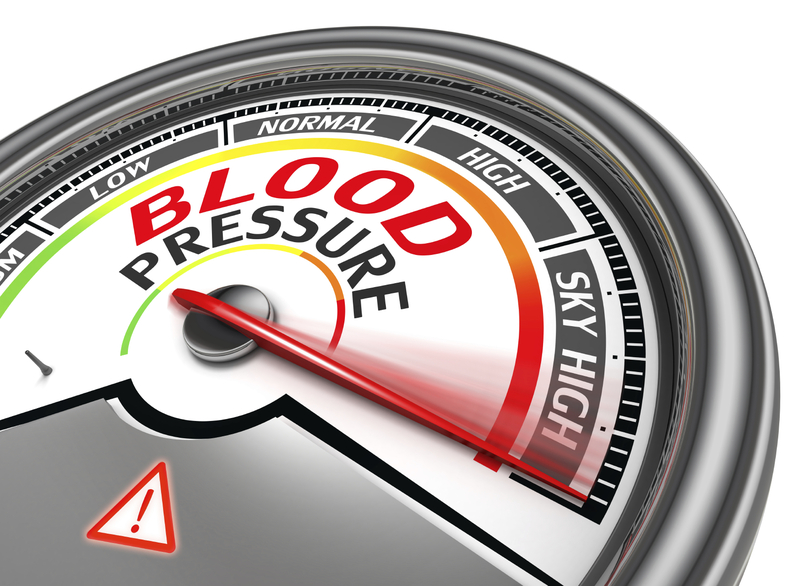 On average, reaching the target required 3 blood pressure drugs instead of 2. If you already have well-controlled blood pressure, you don’t need to rush to see your doctor about this, but it’s worth having a conversation with your primary care physician about the potential benefits of a lower blood pressure target. The expression “you almost gave me a heart attack” is often used to express sudden shock or surprise. 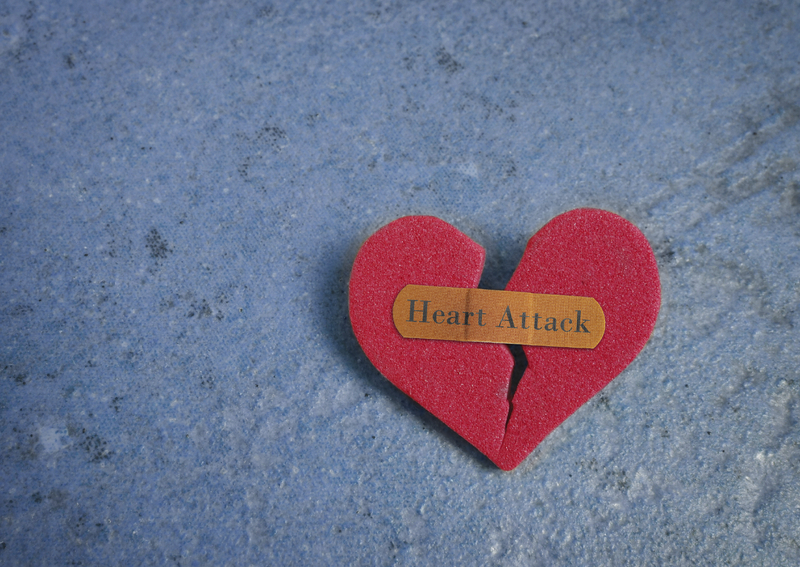 In fact, there is a specific type of heart attack commonly linked with sudden emotional stress. It is called takotsubo cardiomyopathy. Although it was once believed to be less harmful than a “typical” heart attack (which is caused by a lack of blood flow to the heart muscle), doctors are now learning more about this condition and finding that it can be just as dangerous for patients as the more common type of heart attack. 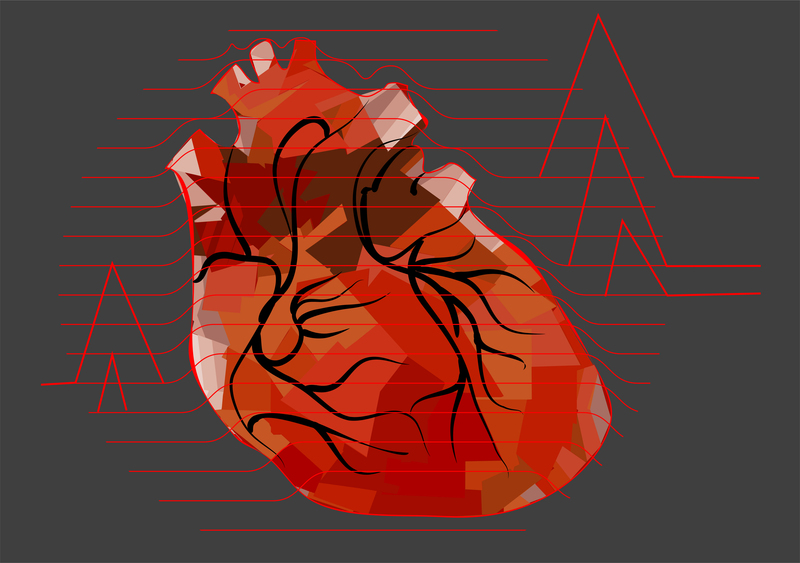 More research is needed to learn how to best care for people with takotsubo cardiomyopathy and lower their risk for future heart problems.